Click here for the exercise mentioned in the video. 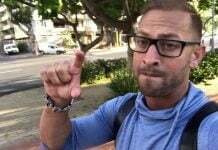 Most of you are training too much. …and what happens is your body can be tuned for endurance, or it can be tuned for explosiveness. How are you supposed to know? Because you’re training like somebody who runs a marathon. So what I want to show you in this video series is first of all, how many reps you need to do because if you go above the perfect amount of reps, you’re going to start training your endurance. There’s an optimum amount of reps, and an optimum amount of work to be done to train more explosively. 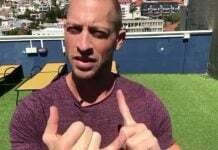 I’m also going to show you how much weight to use… because there is also an optimal amount of weight to use in order to get the most explosive muscles you can get. Train too low… You Get SLOW. Train to High and you also get SLOW. You need to hit that right number. And the last thing is I’m going to show you the best vertical leap exercise. 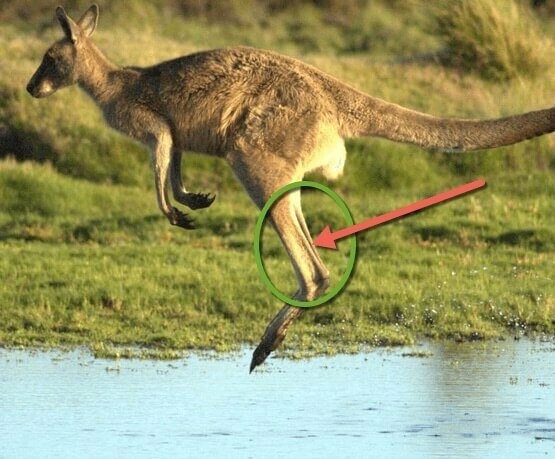 It’s not jump roping, it’s not squats, it’s not calf raises, it’s something that you’ve never seen before because we developed it. We developed it to target the exact joint angles that you use to jump. 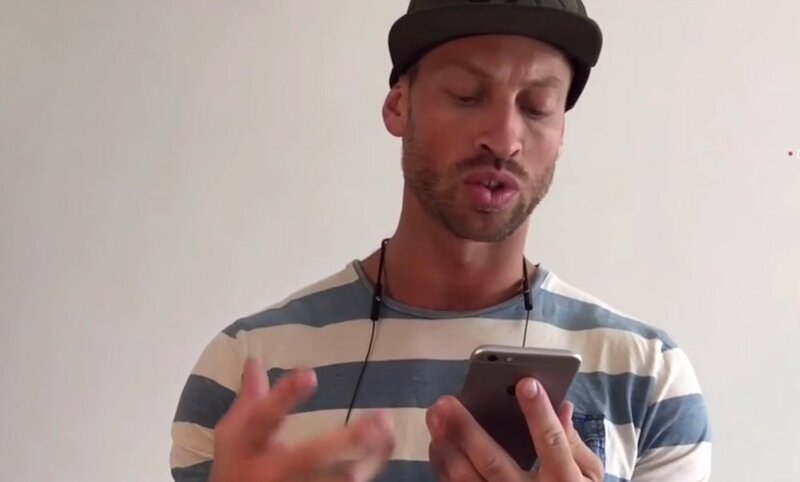 Not you in general but YOU personally… Your personal jump angles… the jump angles you use. Everybody’s different. We all have different limb-links. 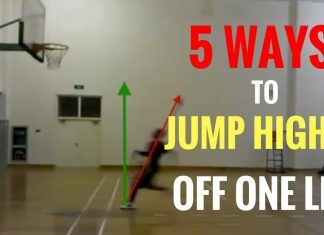 We all have different approaches to how we jump… And this is going to work for your specific form. So you can grab that here. In that video series we’re gonna go through all those things and answer your questions. Previous articleWhy Should I Use The Jump Manual Vs. Any Other Programs Out There? 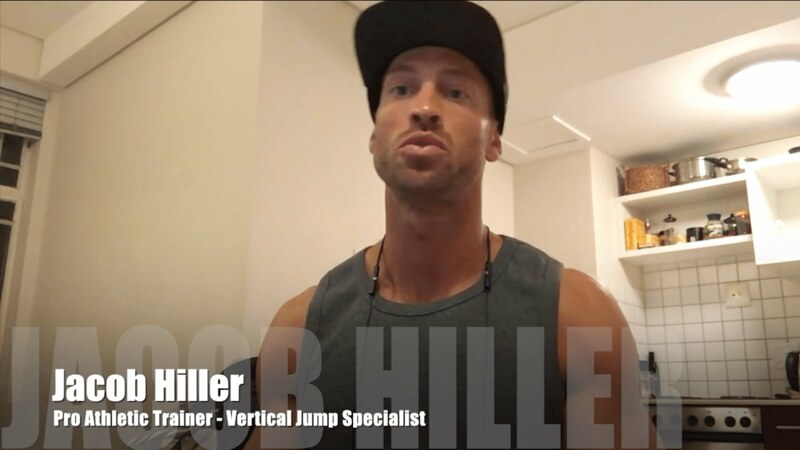 Jacob Hiller is considered one of the most sought after vertical jump trainers in the world. 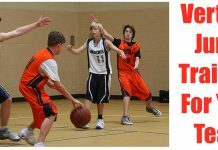 He has been sought out by organizations such as ESPN, Men's Health, Fadeaway Magazine and others to learn his methods. Jacob has trained athletes in over 43 different countries around the world at Amateur, Collegiate, Professional, NBA and Olympic levels. 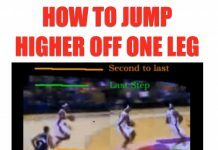 Why Should I Use The Jump Manual Vs. Any Other Programs Out There? 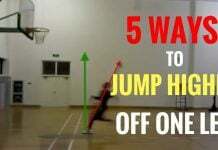 Does Jumping Rope Increase Vertical Leap? 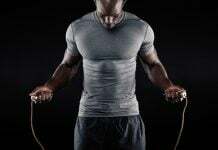 Q&A: Vertical Jump Workouts For A Busy Schedule? 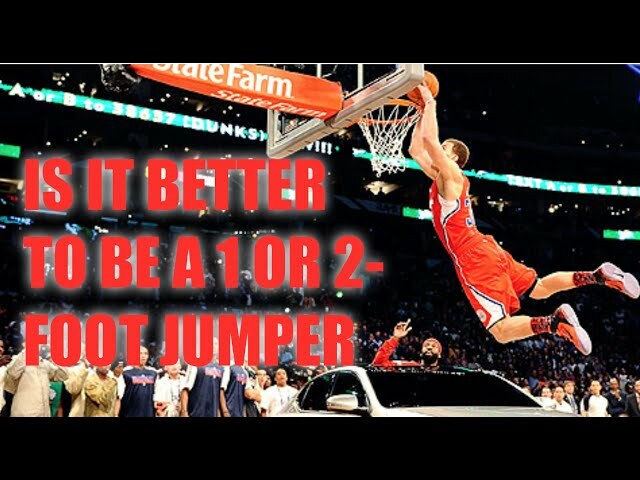 Q&A: Is It Better To Be A 1-Foot Or 2-Foot Jumper? 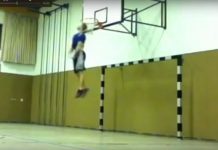 Click here to get our full jumping technique system and add 3-6" to your vertical leap.